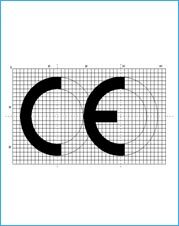 CE marking applies to products, ranging from electrical and electronic equipment to Mobile phone devices. Such products fall under one or more which determine the specific requirements that the product must meet in order to be CE marked. The CE is an identification mark that indicates that a product has complied with the health and safety requirements as published by European Directives. Products with the CE may be sold throughout countries that belong to the European Union. The CE is mandatory for certain equipment to be operated in the countries that belong to the European Union. CE Certification is a specific procedure that is to be ensured for a wide variety of products and one, which manufacturers located in the EU or importers of goods into the EU must complete. The CE mark is affixed to the product as the final stage of this procedure and is effectively a statement from the manufacturer (or importer) that the process has been successfully completed and that the product meets the essential requirements of the relevant CE marking Directives. 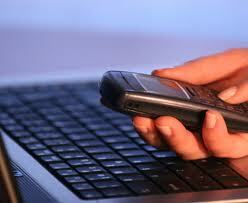 MSAI will conduct Test Approval and Certification of branded Mobile Devices companies to ascertain coverage of Govt. Of India, Department of Telecommunications, Ministry of Communications & IT guidelines on EMC (SAR) Radiation and also to uniformly meet or exceed CE guidelines for branded mobile devices. The following conducted tests will ease the risk of non-compliance of regulatory requirements. 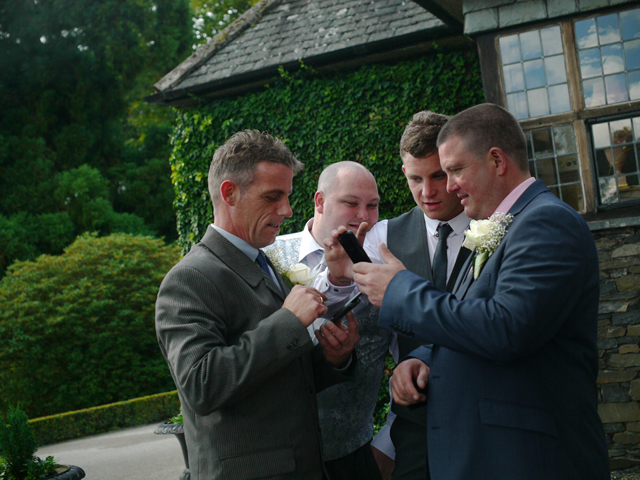 MSAI statement of conformity of Branded mobile device will be available on the M- Certify™ Panel.